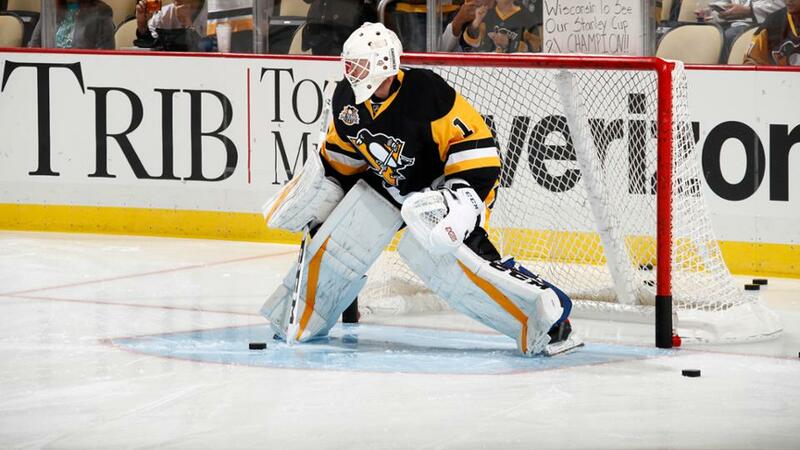 For the first time in franchise history the majority of players on the Pittsburgh Penguins’ are American-born. Of the 23 players on the “Opening Day Playing Roster,” 13 were born in the United States. The next nation in line is Canada, with five players. 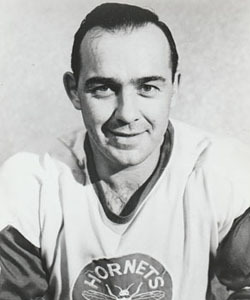 The first U.S.-born player on the team was Wayne Hicks, from Aberdeen, Washington. Â Hicks played 15 games for the Penguins in their inaugural season (1967-78). 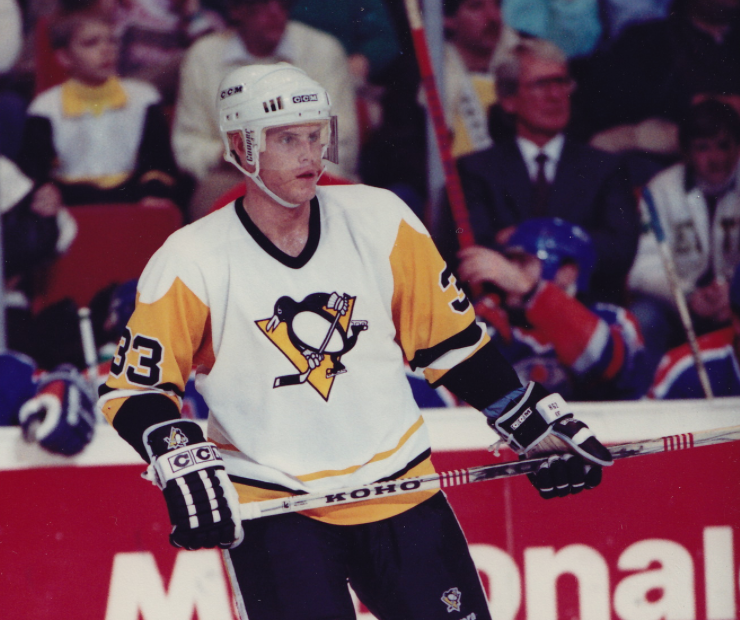 The Penguins never had much more than a handful of American players on the roster until 1990-91, when the team was led to its first Stanley Cup Championship by U.S. coaching legend “Badger” Bob Johnson. 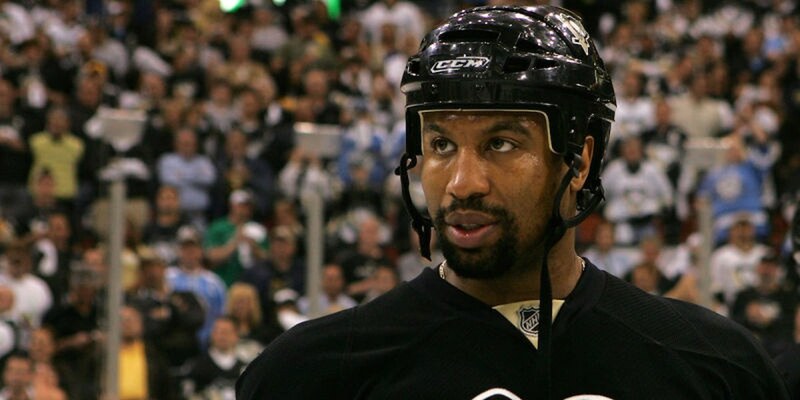 That season the Pens used 11 American players. This year’s opening roster is just two short of the team’s high-water mark, set in 2010-11, when 15 American’s played for the Pens over the course of the season. There were some Yankee-free days, too. 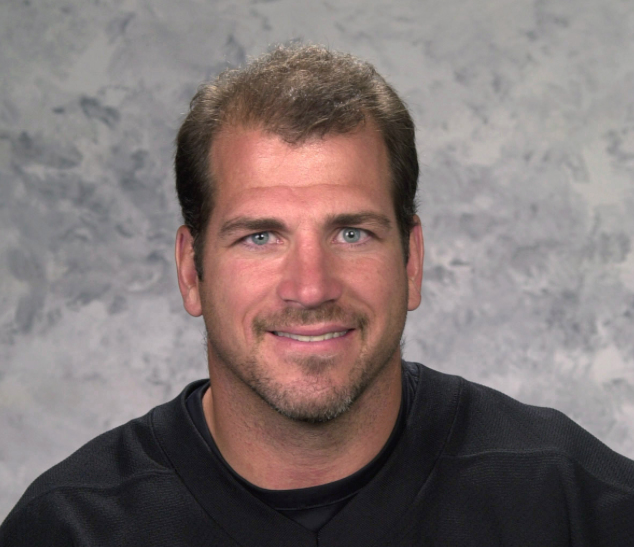 Pittsburgh played three seasons without an American on the roster. The last time that happened was in 1982-83. UNITED STATES: Beau Bennett, Nick Bonino, Matt Cullen, Bobby Farnham, Phil Kessel, Kevin Porter, Adam Clendening, Ian Cole, Brian Dumoulin, Tim Erixon, Ben Lovejoy, Rob Scuderi and Jeff Zatkoff. RELATED: Â Did you know the very first U.S. Olympic Hockey Team was formed in Pittsburgh?